I slowly slid across the torn seat to the open car door where my brother’s friend, Todd, stood braced against the wind. Anyone who likes a stunning setting, diverse, well defined characters and suspenseful thrillers. Even though I had been waiting for this question from him, it still made me break into a sweat. The heat in the room felt thick and motionless, dry in my lungs like dust. I had nothing to give him except one Adam Harris, who happened to be the only person I’d discovered who had identifiable motives and a link to both victims, and he happened to be my very own brother. Sounds good, where is the Glacier National Park? I feel I should know, but can’t think. It’s in Montana, the Rockies. 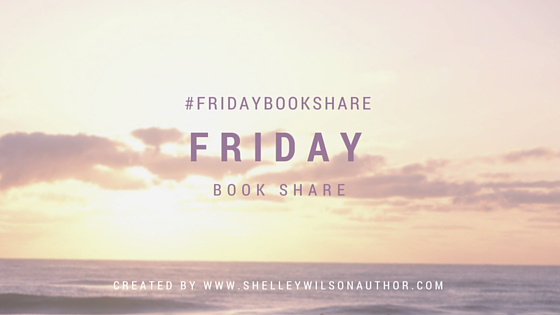 This #FridayBookShare idea is so fun. I’m a sucker for a great first line (and well defined characters) so this looks great. I’m enjoying it. Those are are really important points.